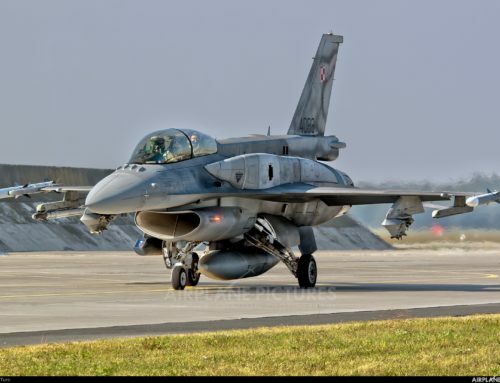 After old Israeli fighter jets, another expensive acquisition for the Ministry of Defence of Croatia. Following the decision to buy 12 used Israeli fighter jets F16 and 16 Kiowa OH-58D helicopters, the Ministry of Defence is about to finalise equipping of the Croatian Air Force with the new Black Hawk transport helicopters. 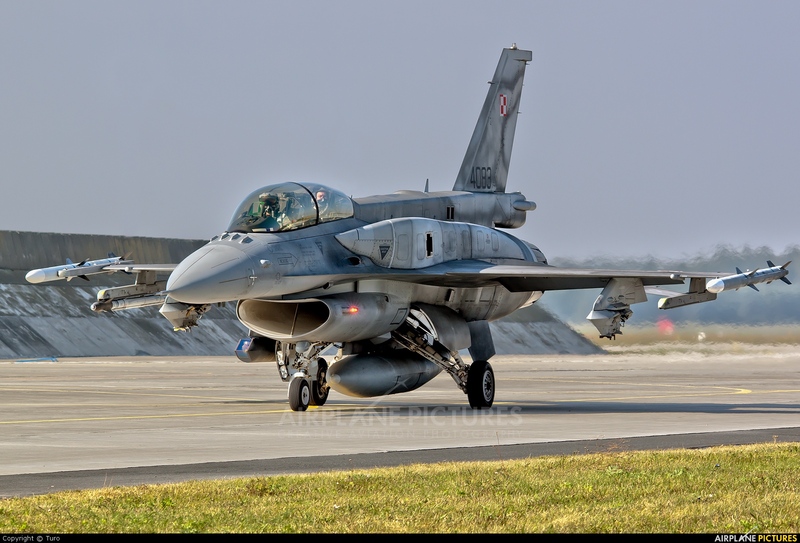 Defence Minister Damir Krstičević has met recently with military pilots at the Pleso Air Force Base and told them that the ministry was working on a tactical-technical study for the acquisition of multi-purpose helicopters. 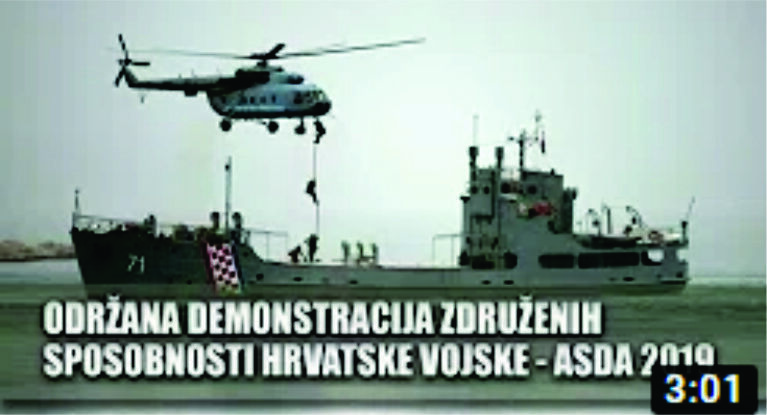 The study will show which helicopters would most suit the needs of the Croatian Air Force. The plan is to receive a squadron of new transport helicopters by 2025 when resources of the current Mi-8 helicopters expire. The aim of the present leadership of the ministry and the armed forces is to switch to aviation technology produced by western countries in the next few years. The exception will be the Mi171Sh transport helicopters, which are currently undergoing a major overhaul and will remain operation for another ten years. 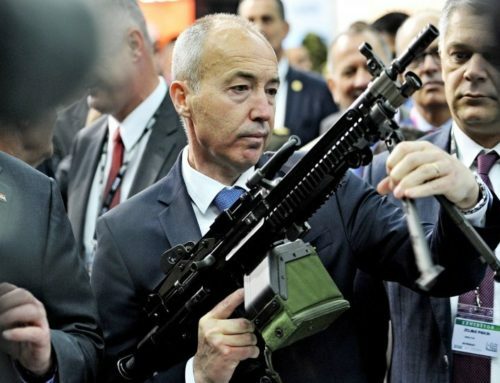 The acquisition of Black Hawk helicopters has been rumoured since 2014 when then Defence Minister Ante Kotromanovic discussed the idea then US Vice President Joe Biden. The goal was to make Croatia less dependent on Russian technology. According to unofficial sources, in 2015, the US Government sent its offer for the new Black Hawk UH-60 model M helicopters, and the used overhauled UH-60 model A helicopters, which have been upgraded to model L.
The US government also submitted an offer for 16 new helicopters Bell UH-1Y worth about 760 million kuna. In addition to these helicopter models, several other producers have held presentations of their products in the past few years. In 2016, it was assessed that the Bell helicopters would be too expensive for Croatia. 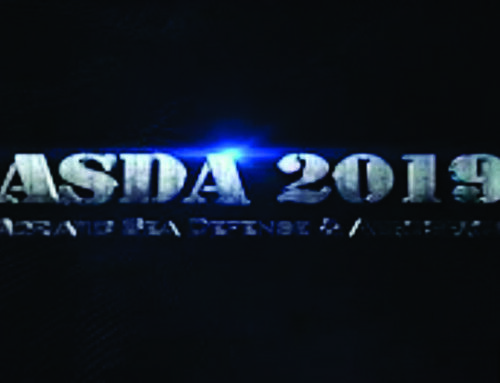 Croatian defence ministry was invited to send a request to the United States for a donation of 12 UH-60 model A helicopters, as part of the Excess Defence Articles (EDA) partner programme. 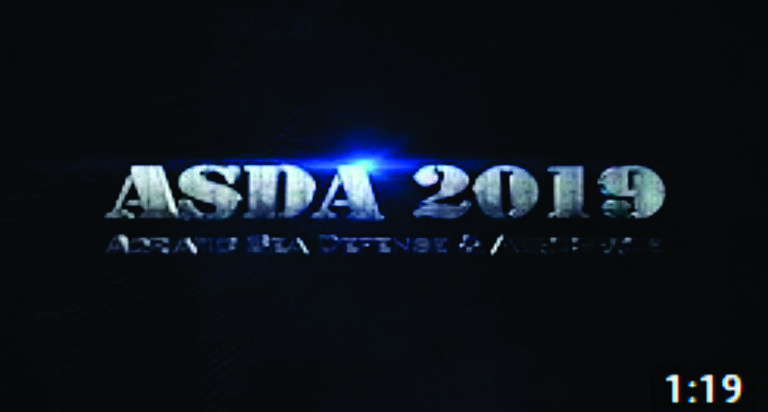 Through this programme, the US military donates or sells its defence surpluses to partner countries. 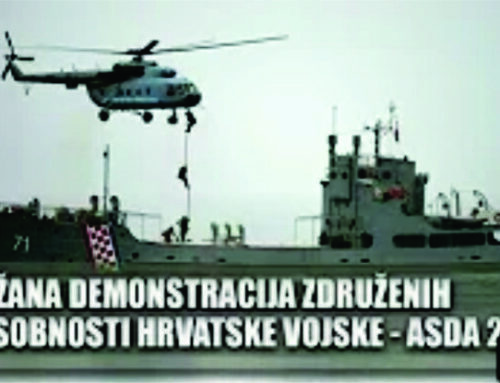 In this way, the Croatian Army has already received MRAP and M-ATV vehicles and Kiowa helicopters. 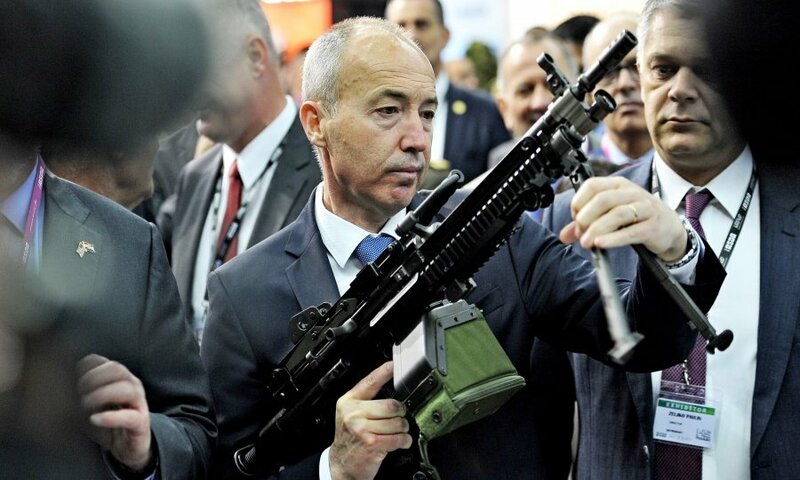 That the project is nearing the realisation stage was indirectly confirmed by Croatian Defence Minister Damir Krstičević in October last year when he announced that he was negotiating with the US side about the purchase of two Black Hawk helicopters for the special forces. In addition to the minister, President Kolinda Grabar Kitarović has also repeatedly spoken about the acquisition of these helicopters. 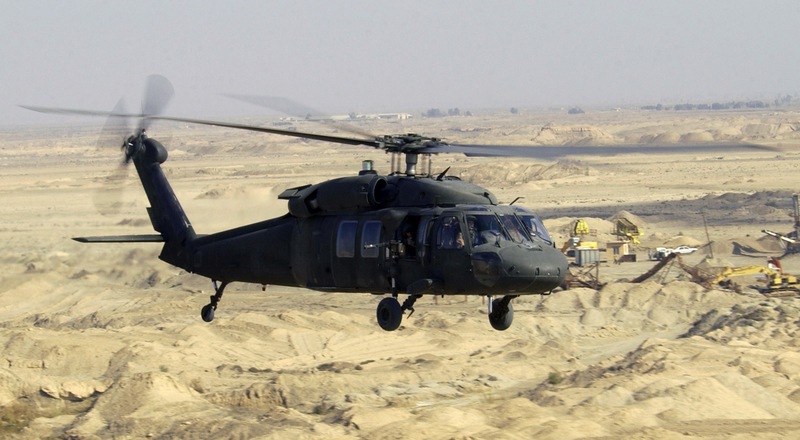 The A model of the Black Hawk is the original version of the helicopter that has a four-member crew and a transport capacity for 11 passengers. This model was produced from 1977 to 1989. The upgraded model is equipped with larger rotor blades, which ensures higher carrying capacity, digital avionics, including “glass cockpit”, and a more advanced computer flying system. The first flight of the upgraded model was conducted in 2003. With the realisation of this procurement, the process of replacing Russian-made technology with the western one would be almost completed.